What is Acemannan?What is Acemannan? What is Acemannan? Do you know? 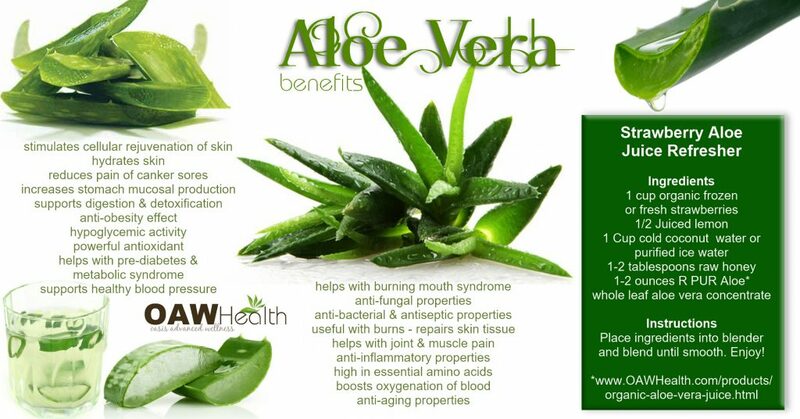 Most people have never heard of acemannan nor would they associate it with the healing-herb aloe vera. Acemannan is a D-isomer mucopolysaccharide found in the inner leaf gel of the aloe vera plant. This compound has been known to have immunostimulant, antiviral, antineoplastic and gastrointestinal properties. Acemannan (the name often used for aloe beta-glucomannans, acetylated polymannans and mucopolysaccharides) is a long chain sugar that interjects itself into all cell membranes. This results in an increase in the fluidity and permeability of the membranes allowing toxins to flow out of the cell more easily and nutrients to enter the cell more easily. This result is better cellular metabolism throughout the body and an overall increase in energy production. Because of its extremely large size, when Acemannan is taken orally it must be broken down into smaller pieces to facilitate absorption through the digestive tract. Early studies have suggested that β-linked polysaccharides could not be broken down into usable pieces by the cells lining the gut. However, we now understand that probiotics (friendly microorganisms in the gut) can digest β-linked polysaccharides and specifically they can digest Acemannan. Animal studies have shown that when Acemannan is administered orally it be detected in the blood within 90 minutes. Studies have shown that the epithelial cells lining the digestive tract have mannose-specific receptors for the active uptake of mannose from the digestive tract and transporting it to the blood stream. Once in the blood stream the majority of Acemannan is distributed primarily to the liver, followed by the spleen, brain, kidney, heart, pancreas and thymus. At the gastrointestinal level, the polysaccharides in aloe have been shown to act as strong anti-inflammatory agents, neutralizing many of the enzymes responsible for damaging the mucosal wall. This can result in decreased leakiness of the intestinal wall and less absorption of allergic stimulating foreign protein as well as enhancing the repair of the tissue. 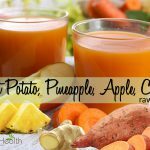 Research has also demonstrated direct viricidal, bactericidal, and fungicidal properties, which can help control Candida overgrowth so the normal gastrointestinal bacterial flora can be restored. It has also been found that these polysaccharides stimulate intestinal motility, improving the elimination process to move allergenic proteins from the small intestine into the colon. All these processes can help to normalize gastrointestinal wall structure and function and therefore stop the viscous cycle of immune system damage. When answering the question – What is acemannan? – it’s important to discuss acemannan’s ability as a wound healer. The Ukrainians are credited with preliminary research concerning a “wound hormone” found in certain plant tissues. They observed that this plant hormone accelerated the healing of injured plant surfaces. Using skin lesion models in rats and rabbits they observed that this plant “wound hormone” had the same effect in mammals. Testing was done by injection and topical application. The topical application was much more rapid and complete resulting in a systemic response and accelerated healing. 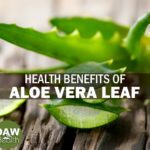 Additional research found that Aloe vera gel was a safe and effective source of the “wound hormone” which was later identified as acemannan. It is the Aloe inner leaf gel that is known to stimulate and accelerate wound healing processes. However, many aloe-based wound products currently on the market fail to produce the desirable effect due to the absence of acemannan. 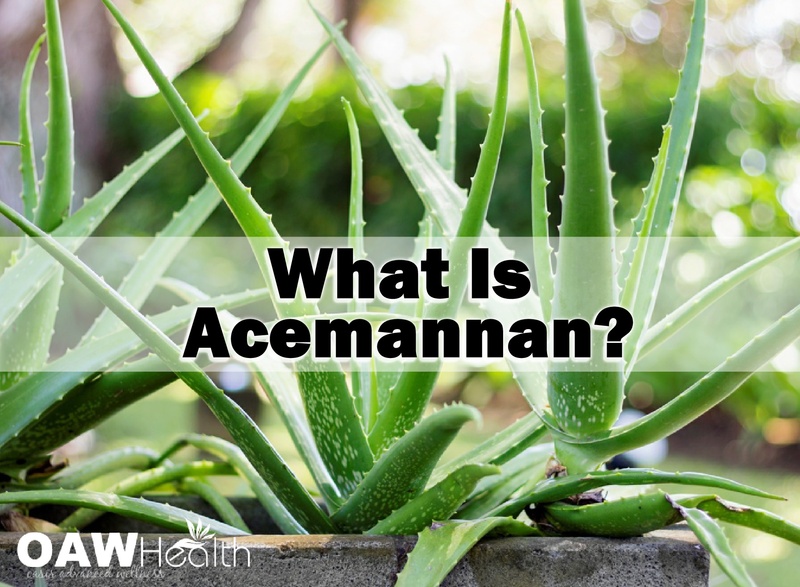 Following are a few of the important functions of Acemannan as well as other constituents of aloe vera. Aids in the absorption of water, minerals and nutrients in the GI tract. Enhances macrophage effectiveness in modulating the entire immune system. Enhances macrophage effectiveness in stimulating, producing, and releasing antibodies. Soothes and promotes healing of intestinal disorders such as: Indigestion, Heartburn, Hyper-acidity, Peptic and Duodenal Ulcers, Colitis, and Hemorrhoids. In the past, the main concern with aloe vera products was that the key active ingredients, the mannan sugars, were not particularly concentrated in the aloe plant, and were not particularly stable. In addition, they are easily destroyed both in the harvesting process and in the concentration process. It is only in the last few years that these limitations have been overcome and allowed aloe vera with meaningful amounts of mannan sugars to be produced. Currently, a brand new proprietary process has been discovered that allows for the dehydration and concentration of aloe at low temperatures (never exceeding 100 degrees Fahrenheit). 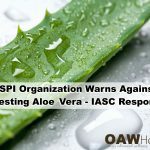 This is significant since it preserves the integrity of the mannan sugars – not to mention the enzyme activity of the aloe constituents. This process produces a product that contains all of the complex carbohydrates contained in whole aloe leaf at powerfully high levels of concentration. I high recommend reading THE SCIENCE BEHIND ALOE: The Healing Plant co-authored by Dr. Bill McAnalley copyright 2009. This book will definitely increase the knowledge of consumers about the aloe plant as well as acemannan. 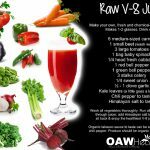 One of the best aloe vera products that I have found, recommend and personally use is Organic 18x Aloe Vera Juice. Sinnott RA, Kalns JE, Boyd S, Ramberg J, Duncan C, Kirchner JM, & Oubre C (2007) 4th Annual Natural Supplement Conference sponsored by the Scripps Center for Integrative Medicine, San Diego, California,. 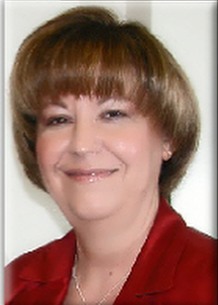 January 19-21, 2007. Sinnott RA, Ramberg J, Kirchner JM, Oubre C, Duncan C, Boyd S, & Kalns JE (2007) Int J Probiotics and Prebiotics 2, 97-104. Fogelman RW (1990) Waverly, PA: Pharmakon Research International. Alton G, Hasilik M, Niehues R, Panneerselvam K, Etchison JR, Fana F, & Freeze HH (1998) Glycobiology 8, 285-295. Cano M, Calonge ML, Peral MJ, & Ilundain AA (2001) Pflugers Arch 441, 686-691. De la Horra MC, Cano M, Peral MJ, Garcia-Delgado M, Duran JM, Calonge ML, & Ilundain AA (2001) Biochim Biophys Acta 1512, 225-230. Duran JM, Cano M, Peral MJ, & Ilundain AA (2004) Glycobiology 14, 495-500.